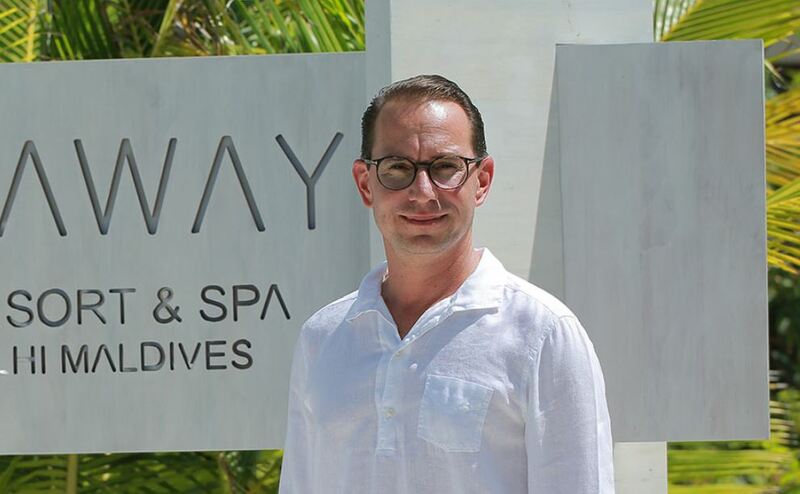 Hideaway Beach Resort & Spa has announced the appointment of Christian Szabo as the new General Manager of the resort. Christian Szabo, originally from Austria, is set to expand the resort’s unique and effortless luxury experiences offered to guests with his results focused and insightful expertise gained from 25 years’ of experience in the luxury hotel industry. Christian Szabo states that he is eager to be working with such a diverse team of gifted and zealous staff to escalate the foothold of Hideaway Beach Resort & Spa on the market and to continue to provide outstanding service to their customers to make their stay in the Maldives an impressive experience. Christian Szabo has a history of working in countries such as Russia, the Czech Republic, Germany, and his native Austria. His experience includes working for brands such as The Ritz-Carlton & Marriott International and most recently for privately owned luxury properties as the general manager. Given his experience as a leading example of proficiency, Christian Szabo is expected to be a prodigious addition to the team at Hideaway Beach Resort & Spa. 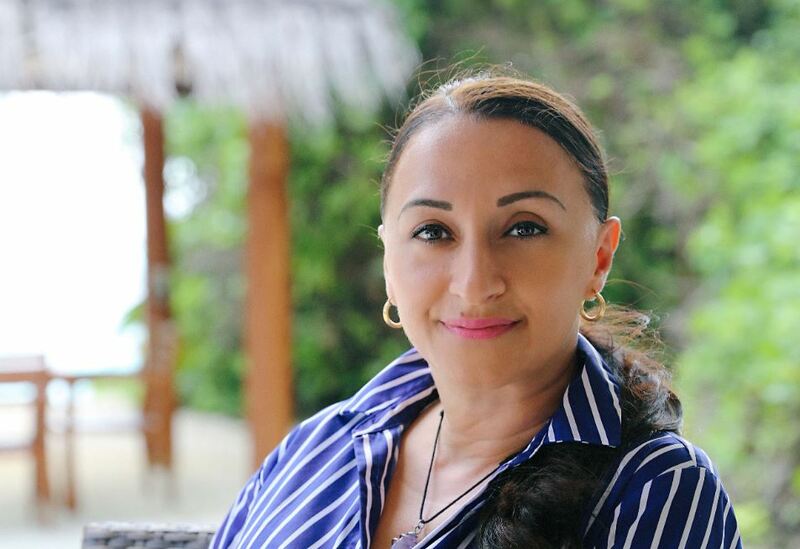 In addition to the new hiring, Lily Hotels and Resorts has employed Khumar Askerova as the new Group Director of Sales & Marketing. The company owns and operates Lily Beach Resort & Spa and Hideaway Beach Resort & Spa in the Maldives to this day. Khumar brings widespread management know-how to these two Maldives luxury resorts with twenty years of experience in the hospitality industry. She joined the group in July 2017 as Sales & Marketing Director at Lily Beach Resort & Spa. Prior to joining Lily Hotels and Resorts, Khumar served as the Cluster Director of Sales & Marketing for Marriott International’s Autograph Collection. Khumar has also worked with Hyatt Regency and Park Hyatt in her native Azerbaijan and in Brazil.